Paris, France, has been selected as the official site for IMMERSION 2015. Don't miss it! 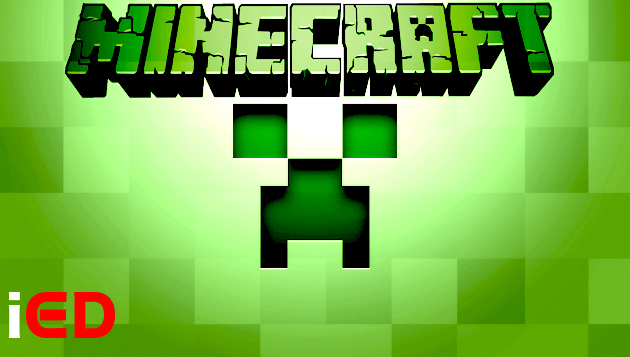 Can't wait until then? Not sure what to expect at IMMERSION 2015 in Paris? New to Immersive Education events? 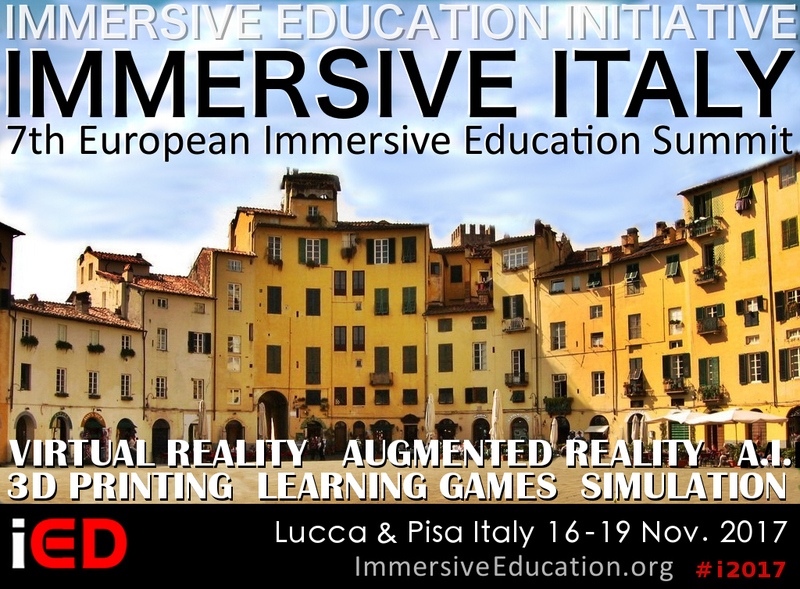 Review last year's IMMERSION 2014 event and also the past 9 years of Immersive Education summits. The Immersive Education Initiative today announced that Paris-Sorbonne University ("the Sorbonne") is the official host of IMMERSION 2015. The prestigious university, located in the heart of Paris, France, will host the international conference and exhibition from September 7 through September 10. The event, which is open to the public, will take place in the famous lecture halls of the historic Sorbonne building. 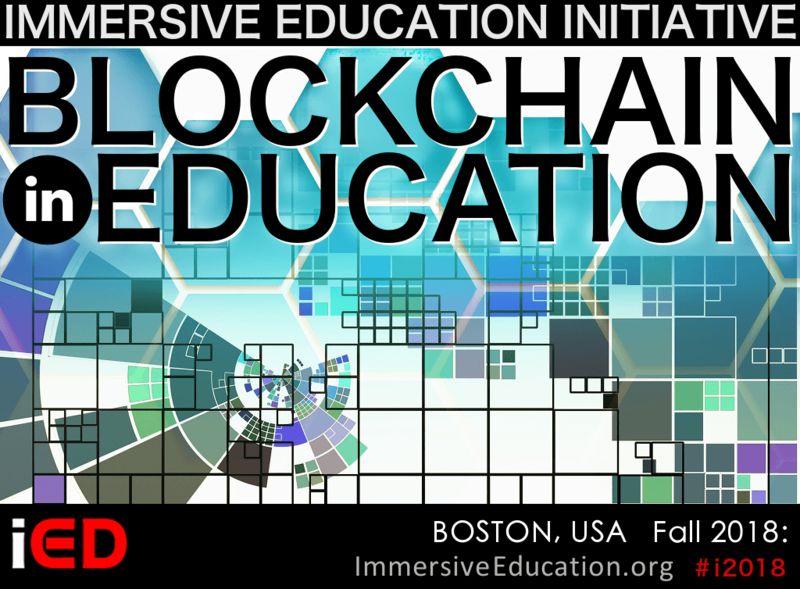 Building on the success of the previous 9 years of Immersive Education (iED) conferences, IMMERSION 2015 convenes the world's leading experts in immersion and immersive technologies in Paris this fall. Speakers and exhibitors at previous events have included Harvard University, MIT, MIT Media Lab, Stanford University, NASA, United Nations (UN), United States Department of Education, Smithsonian, Disney, Google, Microsoft, Intel, Oracle and many other world-class organizations. The Immersive Education Initiative today announced that Paris, France, has been selected as the official site for IMMERSION 2015. 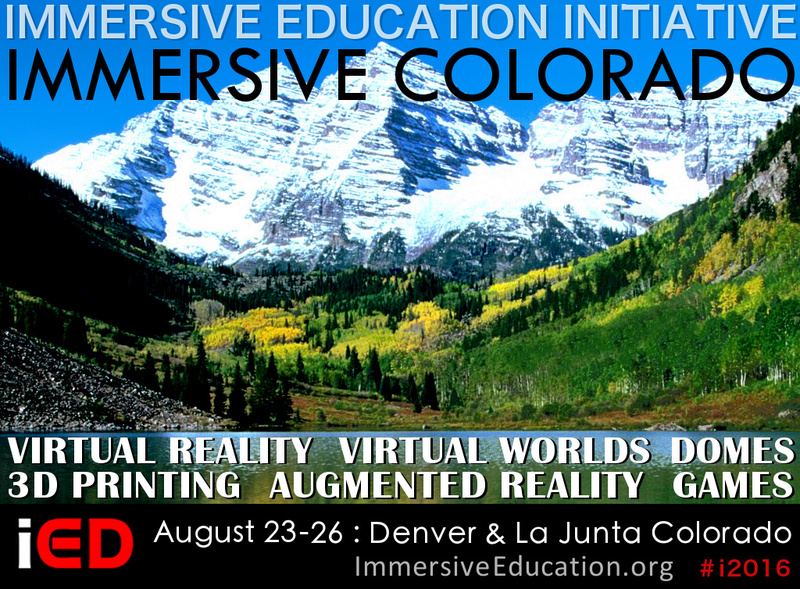 Building on the success of the previous 9 years of Immersive Education (iED) conferences, IMMERSION 2015 will feature a unique "modular" format that premiered at IMMERSION 2014 in Los Angeles last June. Speakers and exhibitors at the event last year included the Smithsonian Institution, Walt Disney Animation Studios, Microsoft, Google, and other world-class organizations and academic institutions.